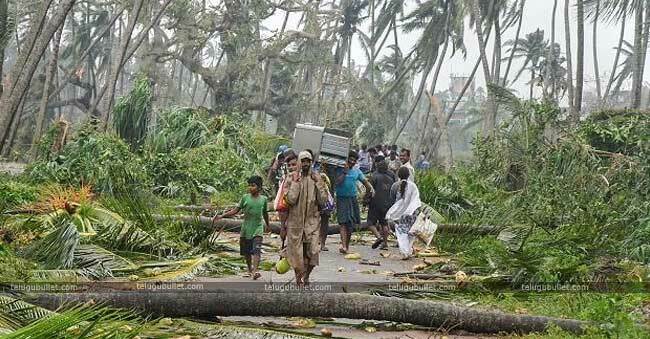 The AP CM Chandrababu Naidu has been working hard to stay with the victims of Titli hit regions of North AP since the last couple of days. Apart from the AP Government’s help, he demands financial aid form the Centre. 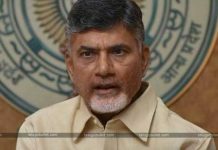 Talking to the Press, CBN claimed that he is holding meetings with the Government Officials who are working for the recuperation of Uttarandhra. Pledging to bring everything under control, CBN declared that his Government is dedicated to helping the Titli victims round the clock. He demanded a financial aid of 1200 rupees from the Central Government in order to set the things right in the affected regions. 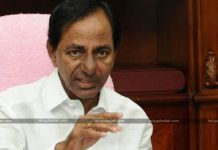 Accusing the same Modi Sarkar of not granting full funds to the Hudhud cyclone in 2014, he asked the GoI to sent the funds as soon as they can so that the State Government would start the works of rehabilitation of victims, rescuing the trapped people under collapsed buildings and trees. The TDP leaders fire on their rivals Pawan Kalyan and Jagan for not responding on this issue even though it has been two days since the cyclone did the damage. Countering these leaders, Janasena Party released a press statement that their Supreme is going to visit the Titli victims on the 16th of this month.